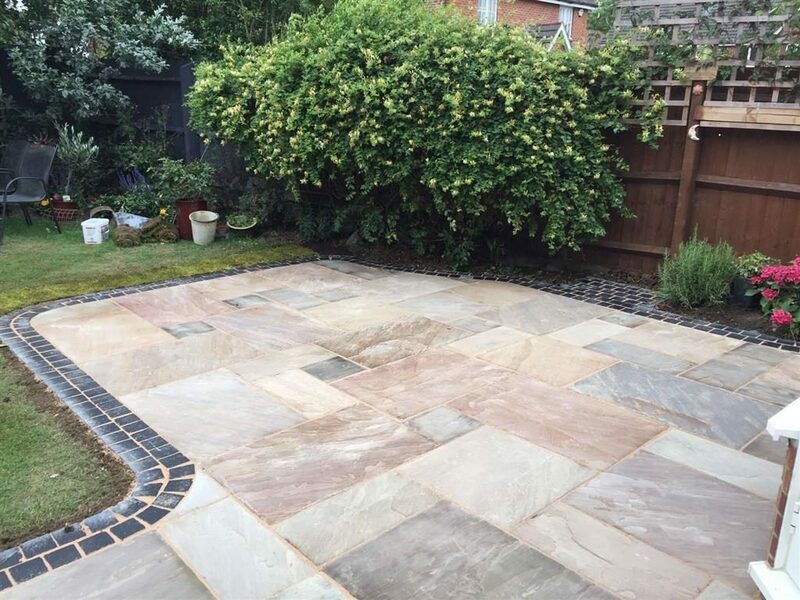 Natural flagstone installations in Milton Keynes. 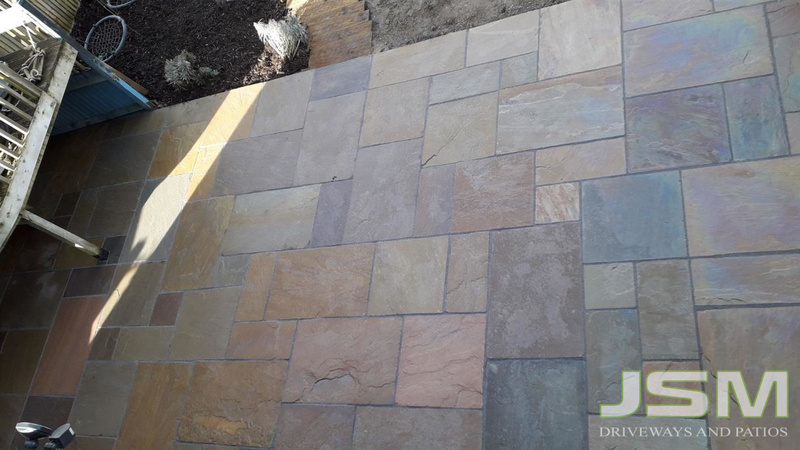 Get your garden or patio area installed using quality natural flagstone products by the experts at JSM Driveways. 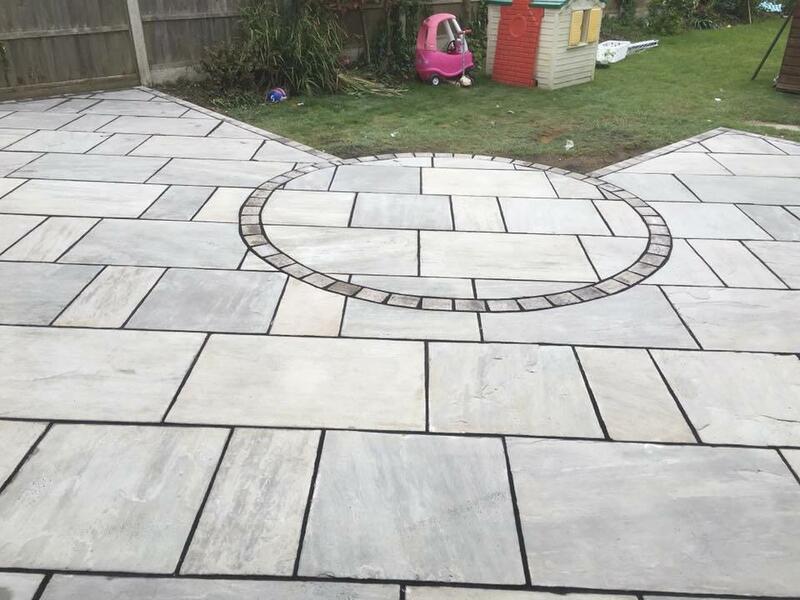 We can install a range of flagstones ranging from granite, limestone, sandstone, Indian sandstone, slate and more. 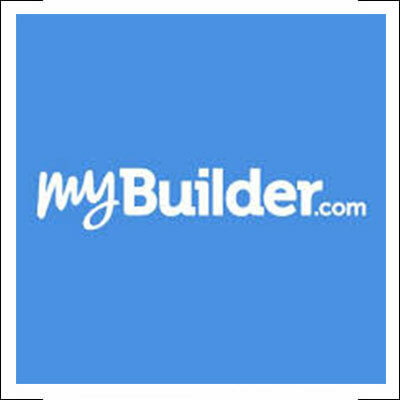 All our flagstone installations are done to industry approved standards. 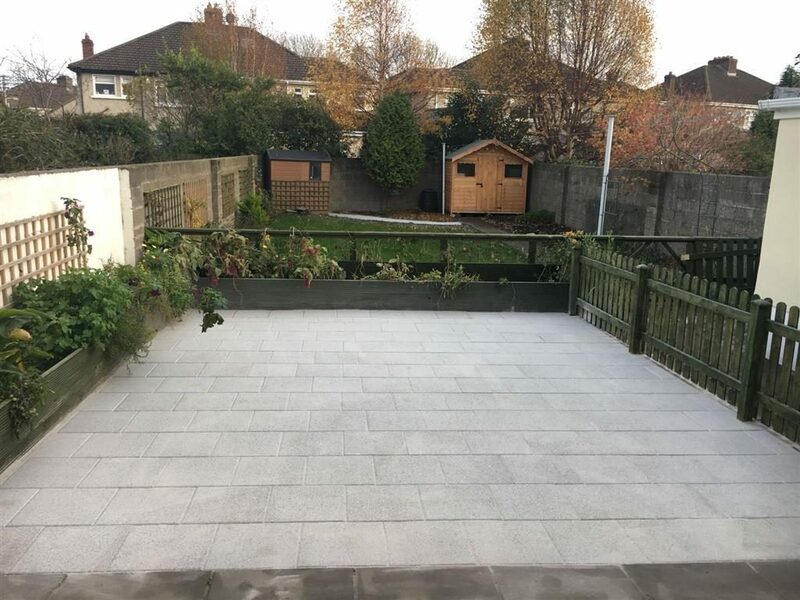 Opting for a flagstone patio area might be a little more expensive than standard paving but the overall effect combined with the durability and long lasting colours of a natural stone patio or garden area make it easily worth it. We can provide you with multiple natural stone product choices. 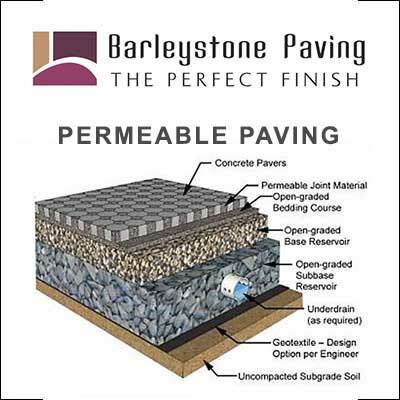 Depending on the functionality of your patio, we might recommend different textures or styles. We will custom tailor your flagstone patio to suit both your taste and its requirements as a seating or play area. Jointing and laying the flagstones correctly are paramount to a long lasting and durable flagstone patio. 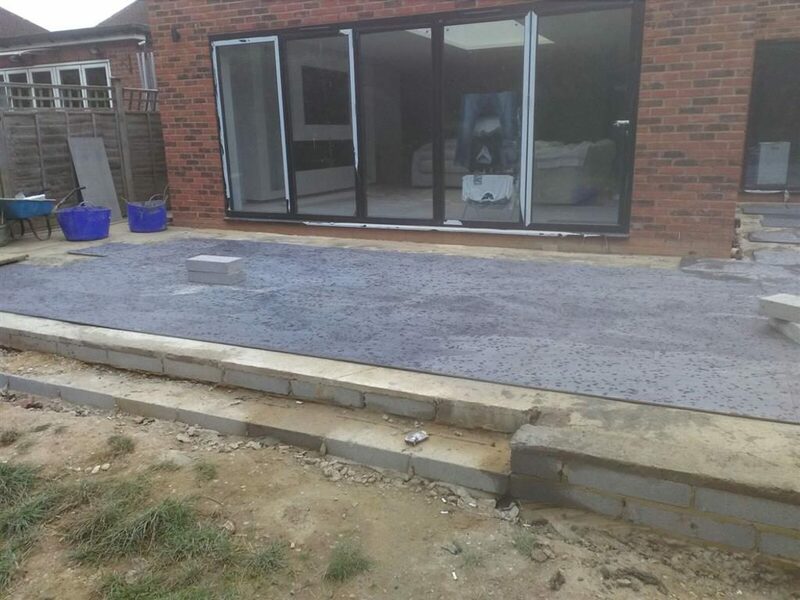 Calling professionals like JSM Driveways ensures that your flagstone patio in Milton Keynes is being laid to industry approved standards. 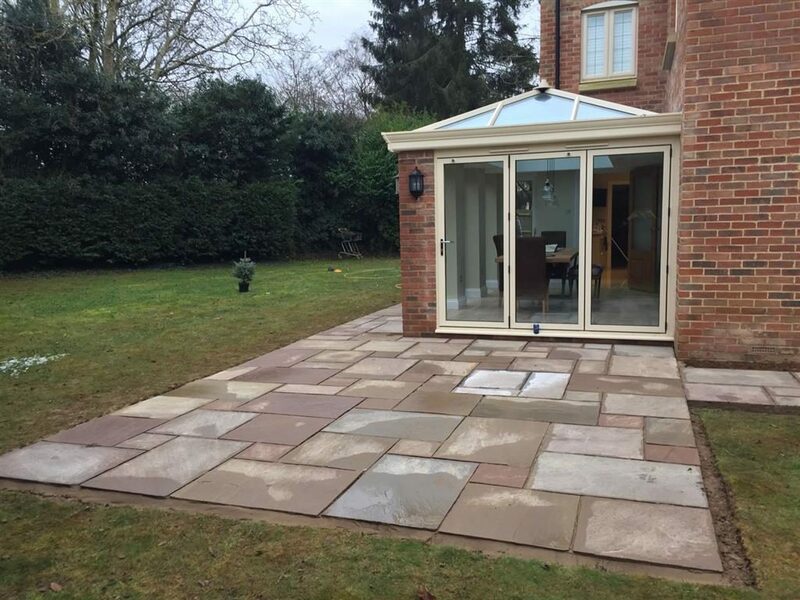 Call us today to schedule a FREE no obligation quote on installing flagstones at your home in Milton Keynes.